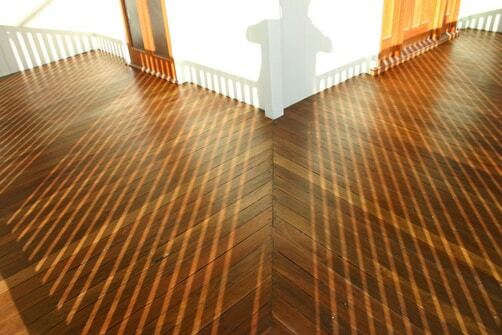 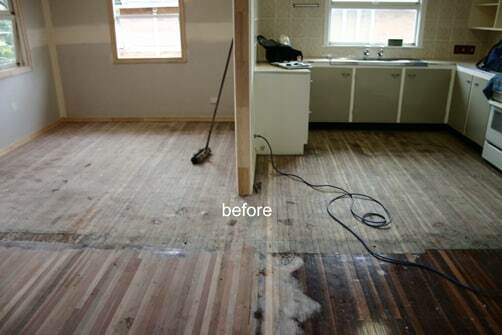 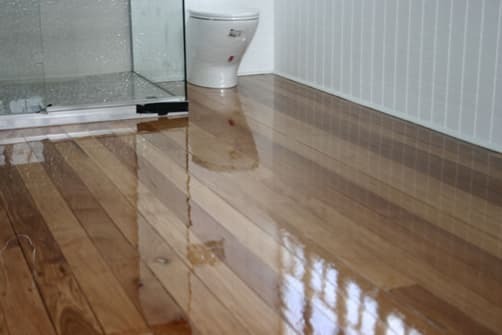 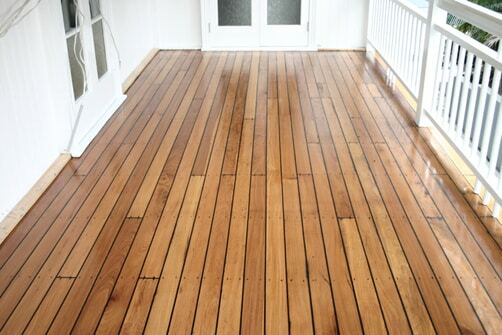 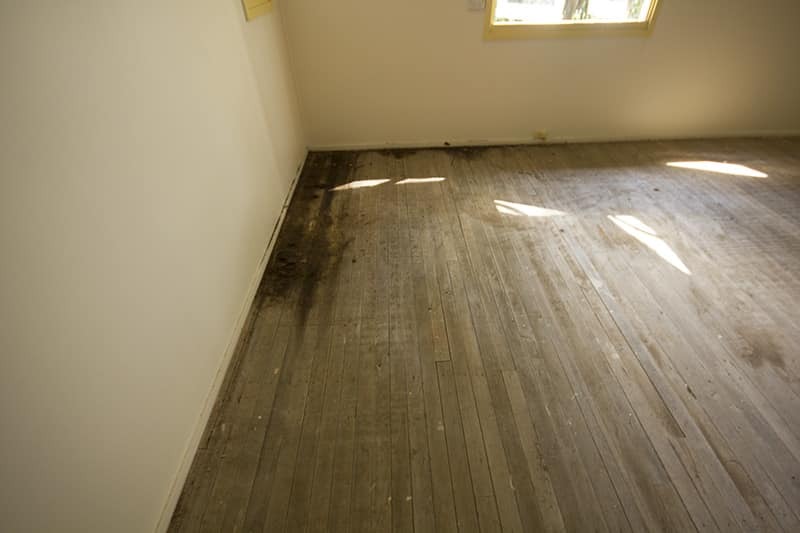 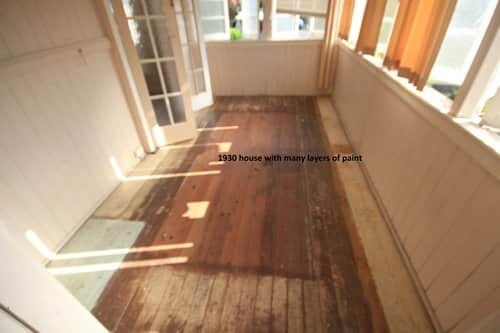 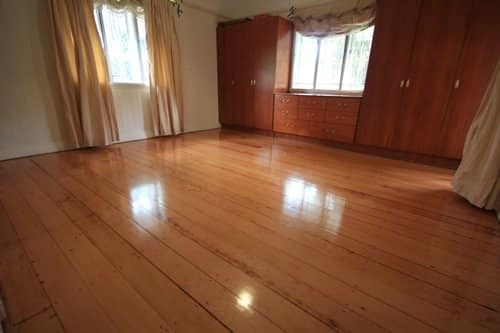 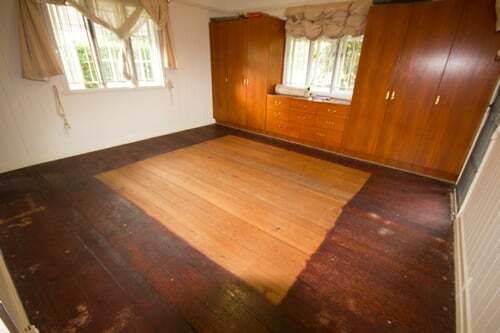 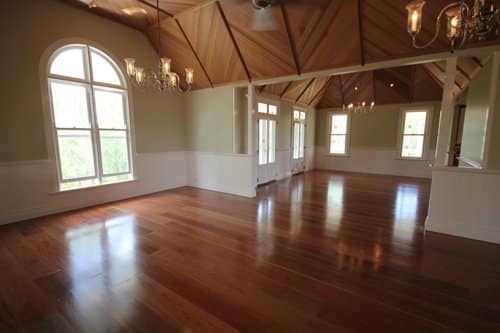 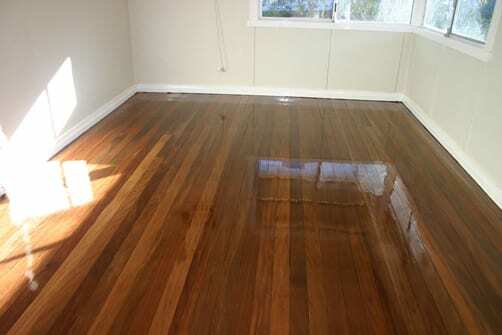 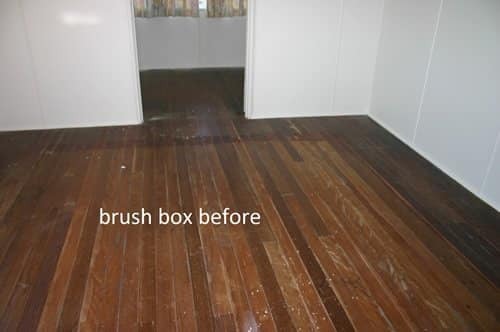 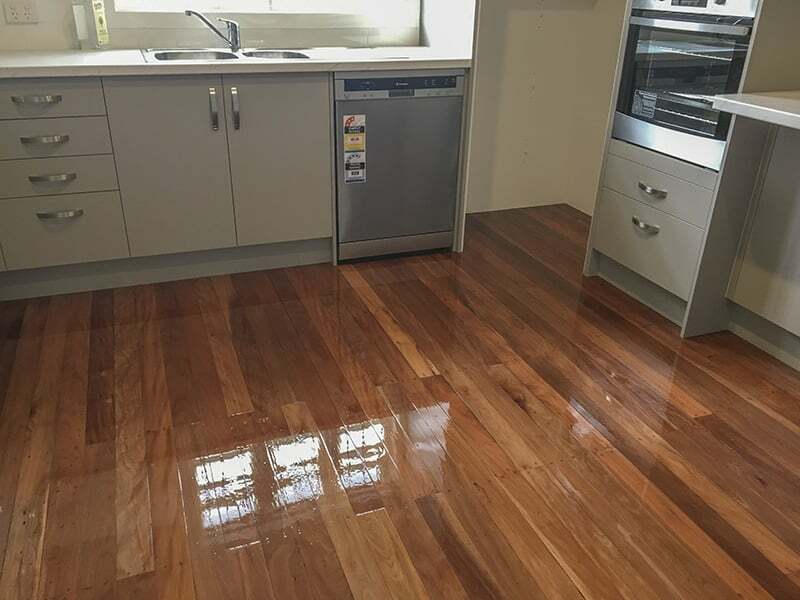 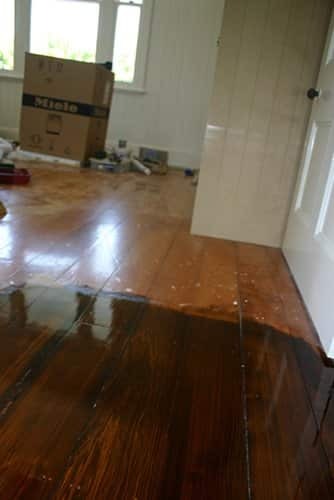 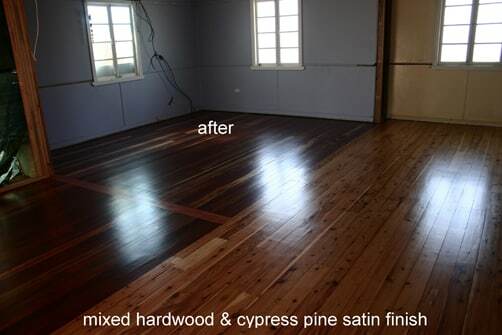 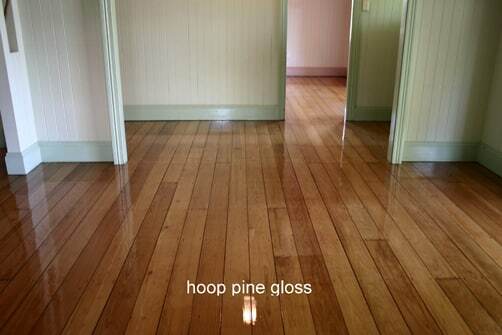 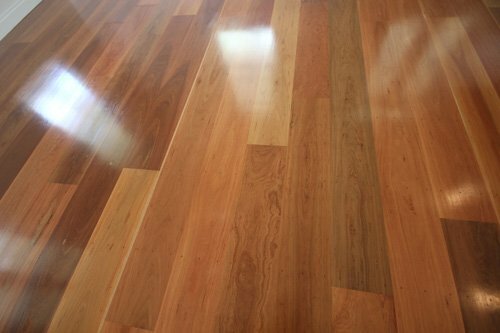 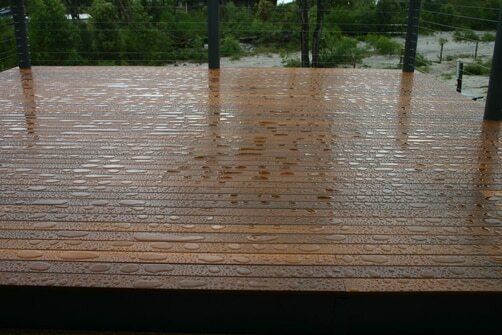 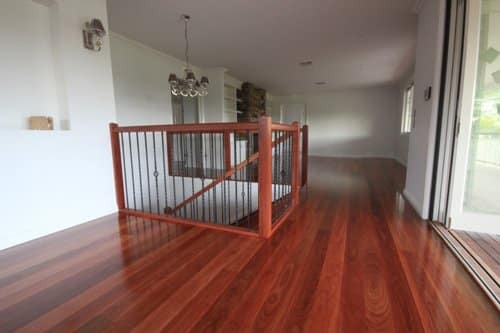 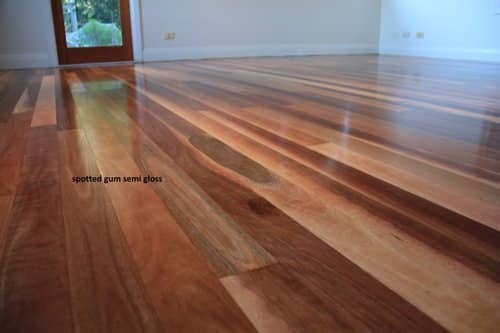 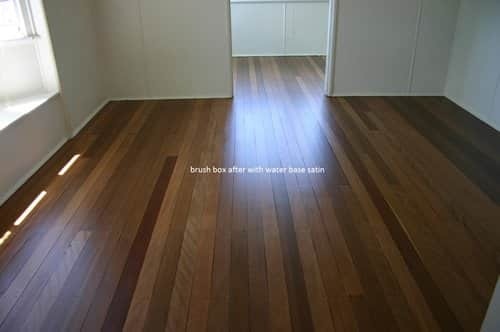 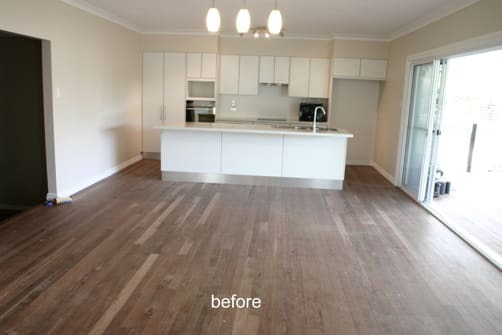 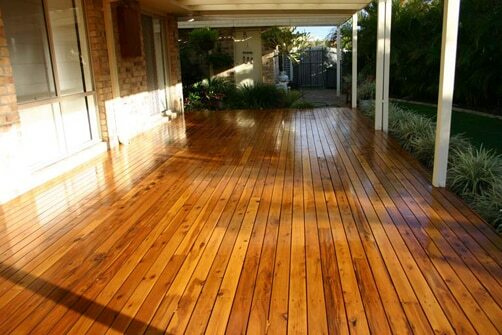 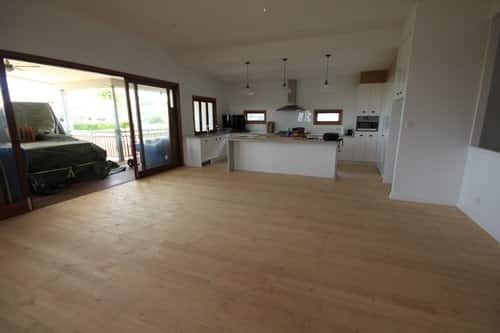 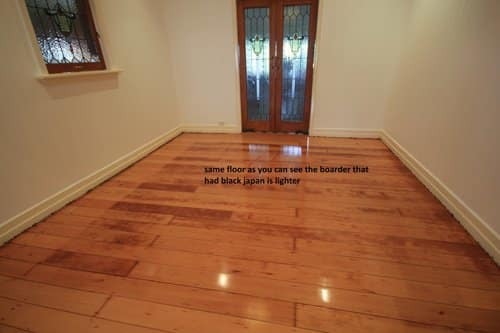 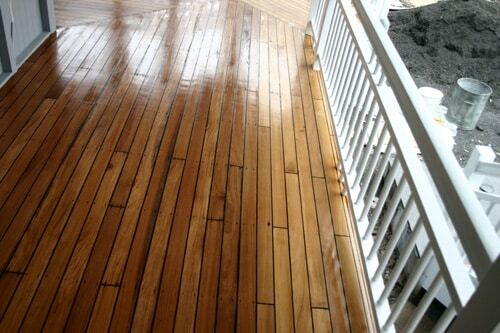 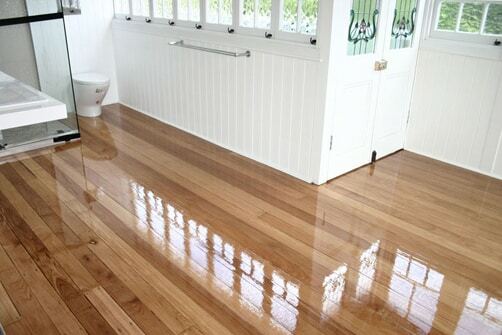 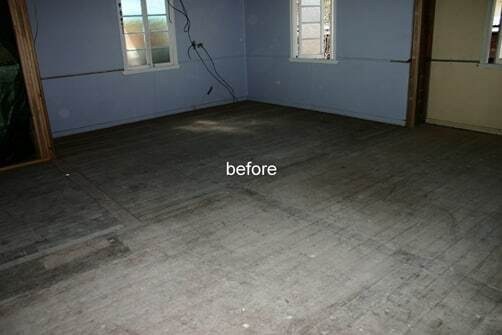 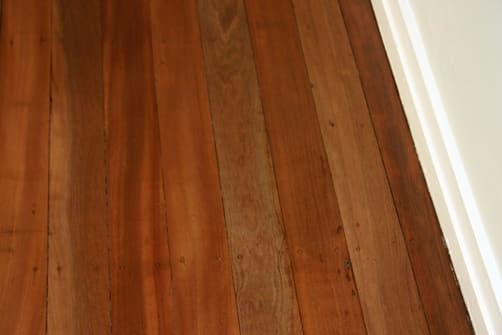 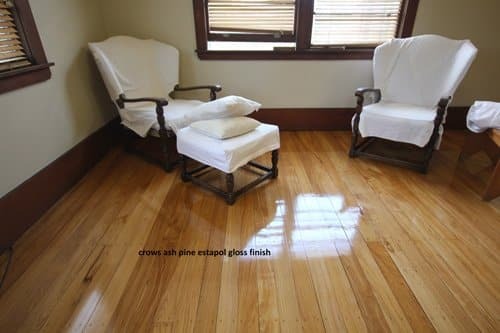 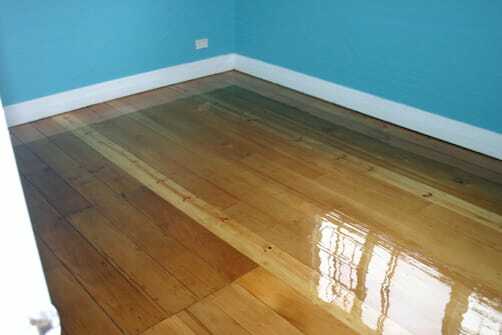 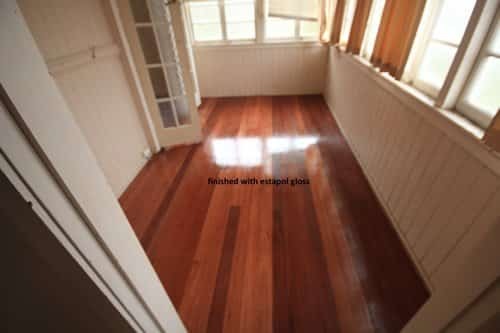 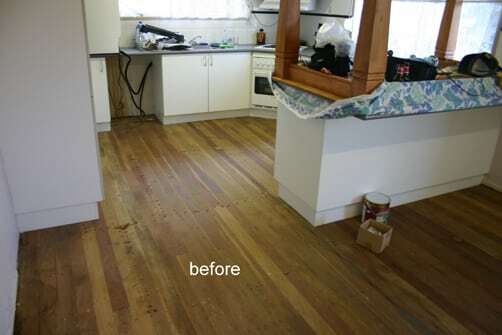 Transform your old timber floor into a spectacular feature with our expert floor sanding, floor polishing, finishes and long-term protection. 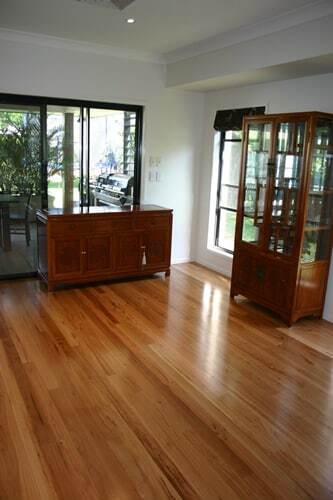 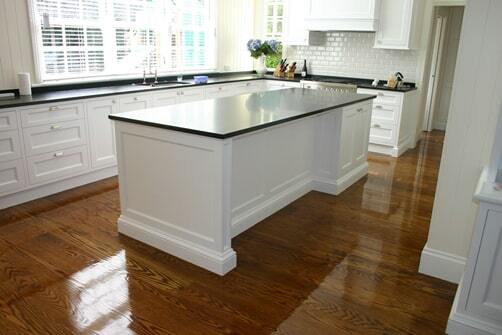 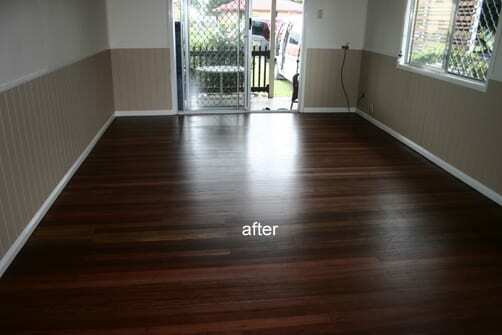 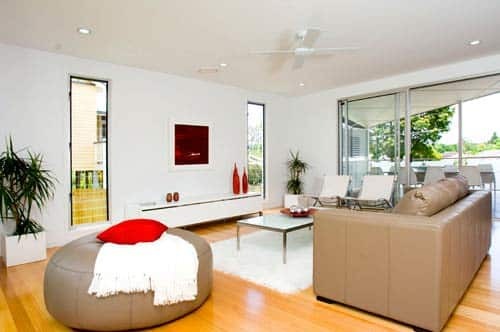 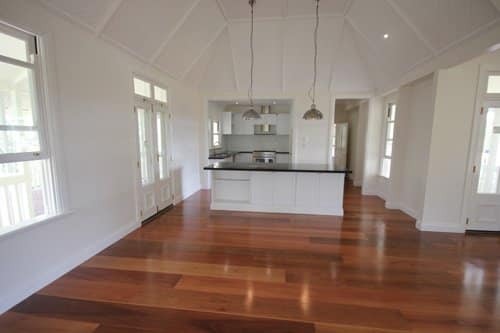 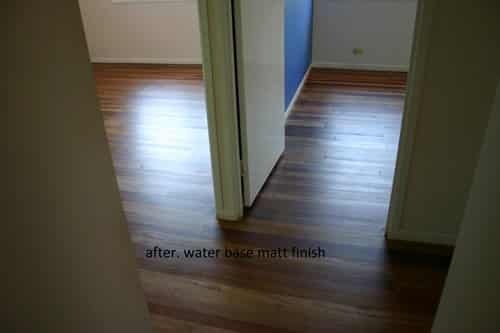 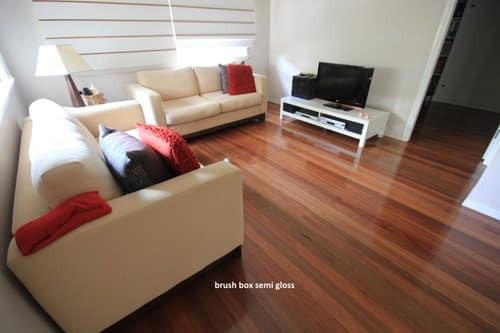 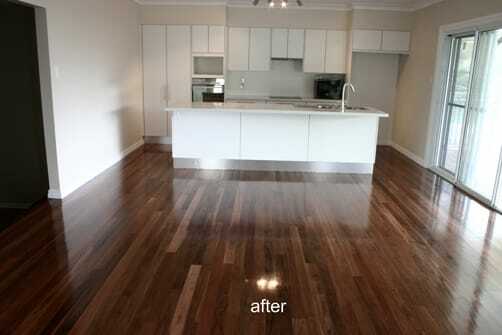 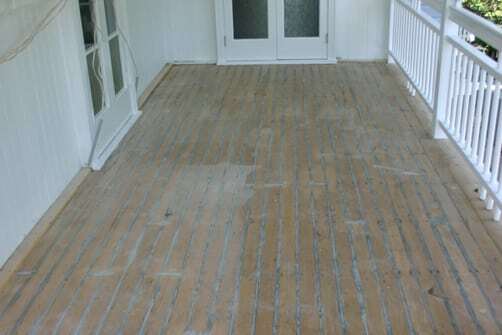 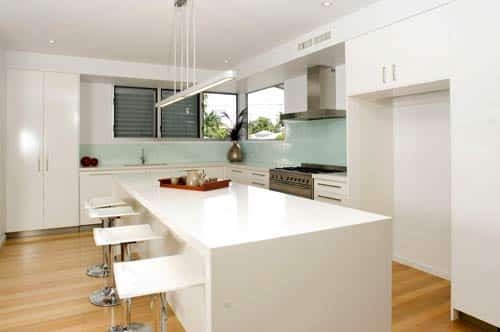 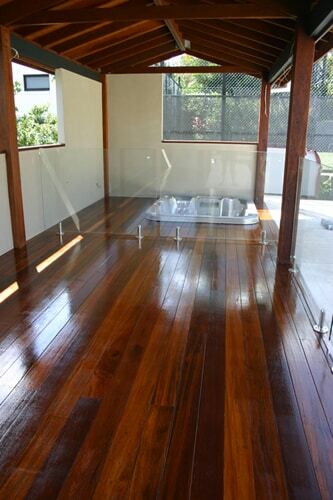 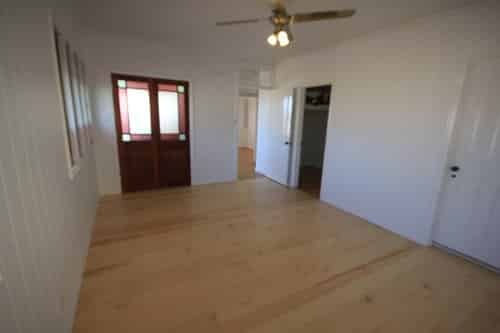 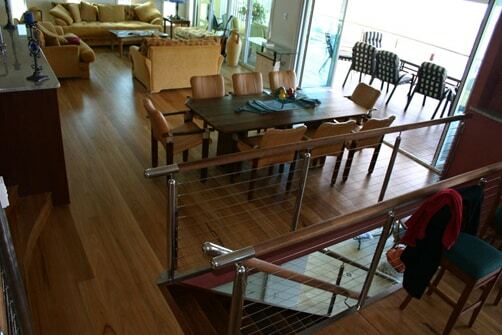 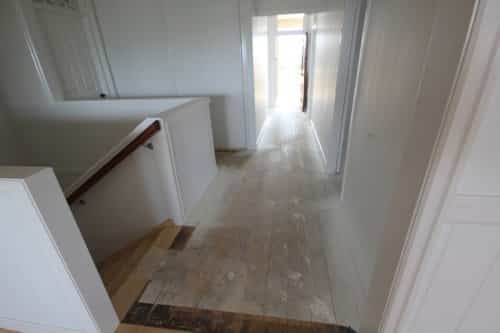 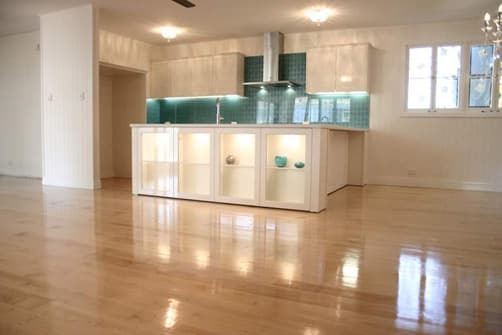 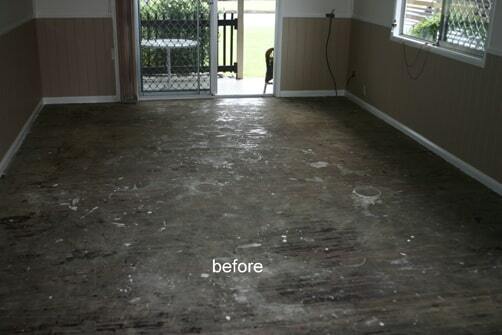 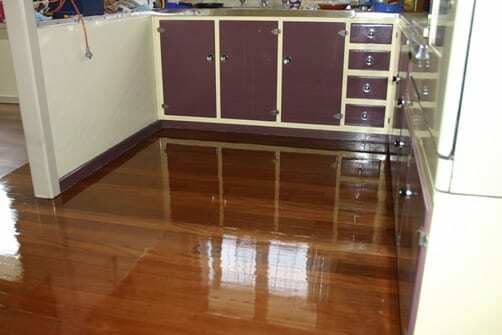 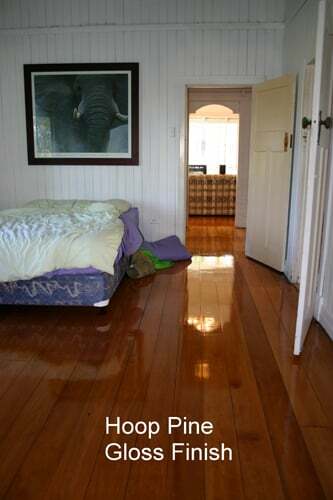 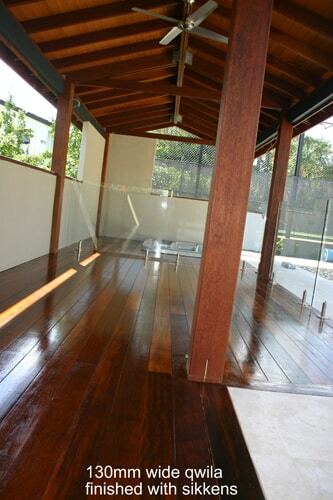 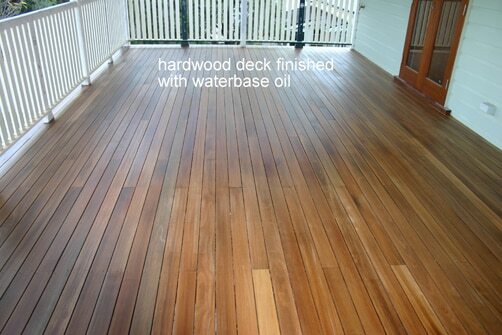 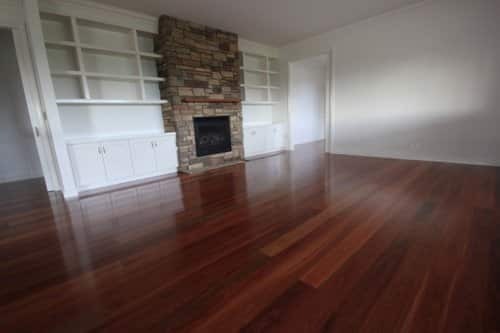 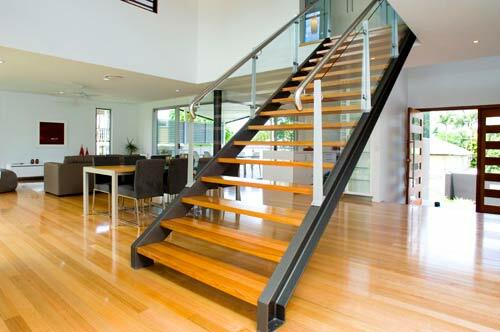 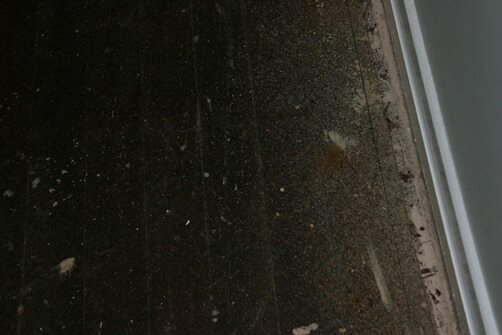 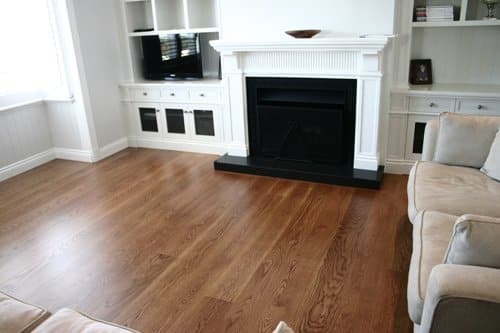 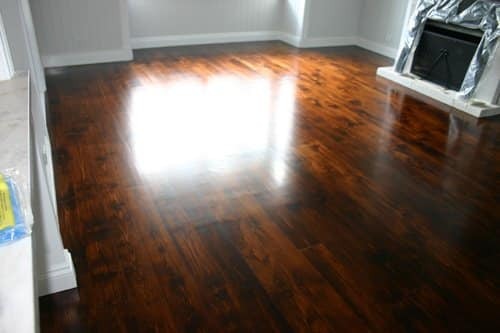 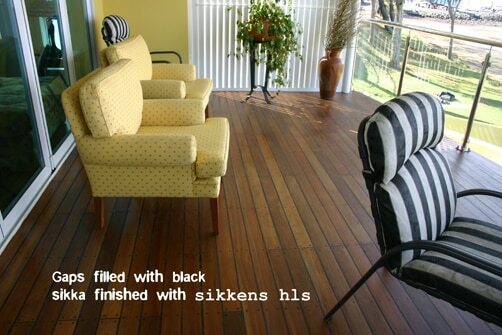 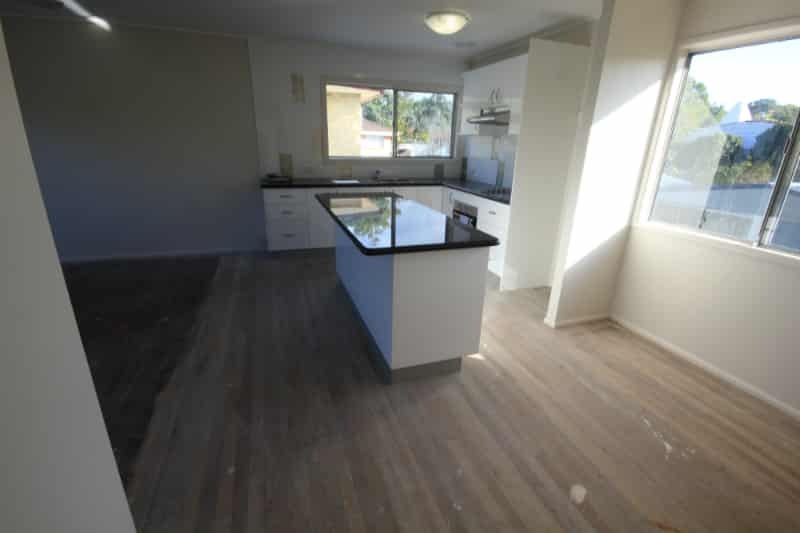 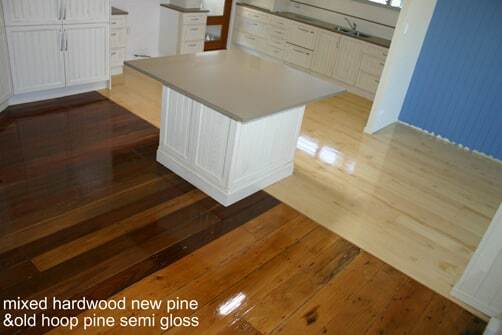 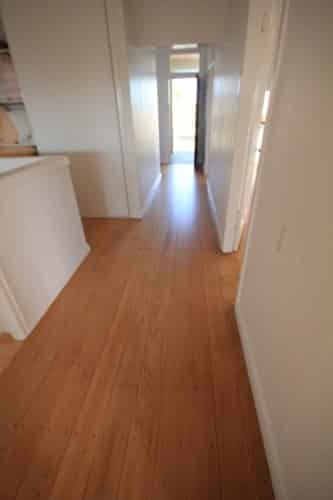 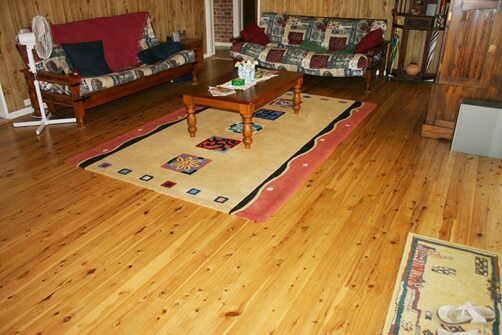 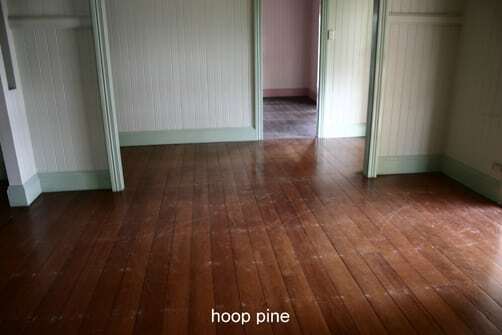 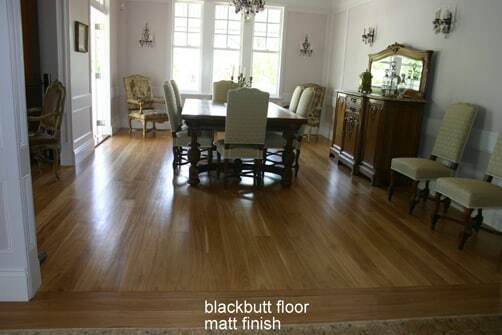 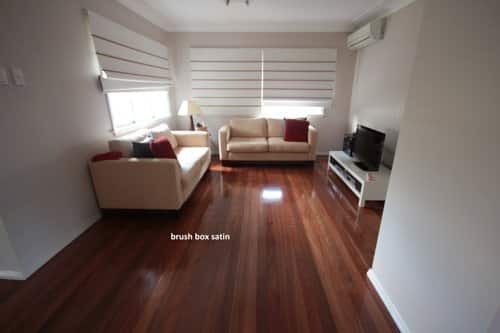 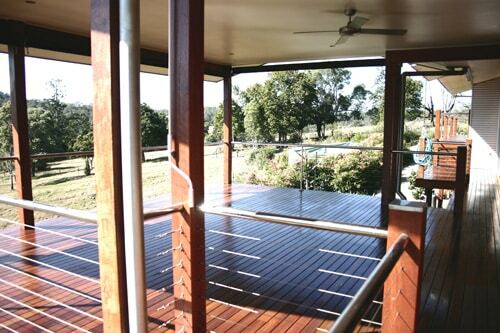 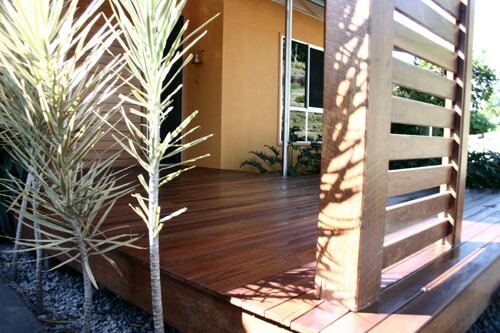 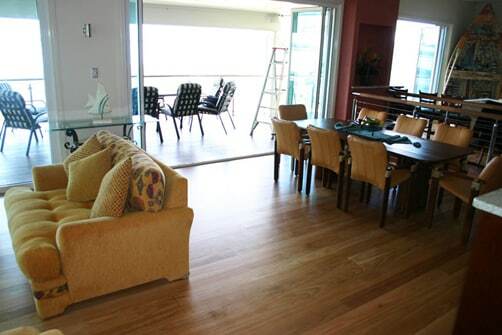 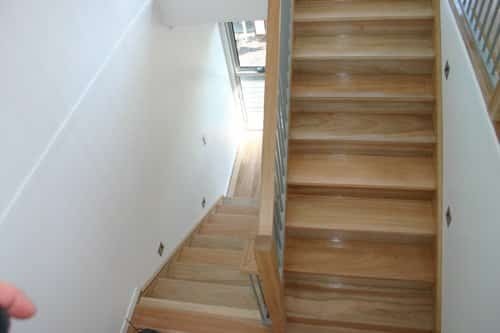 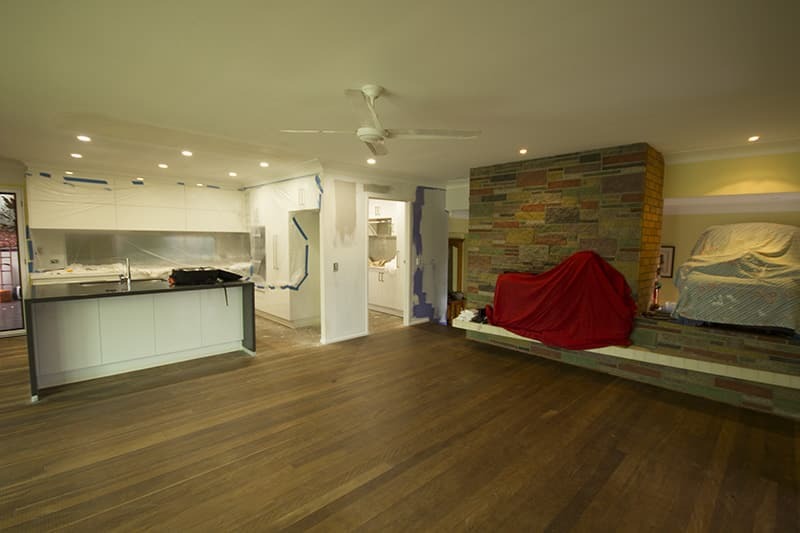 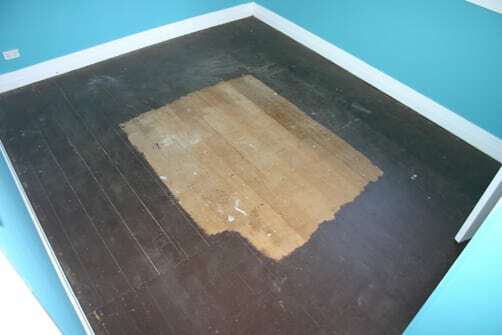 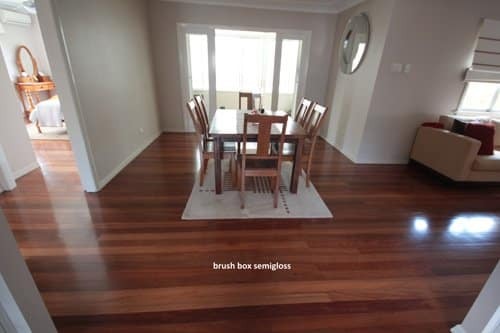 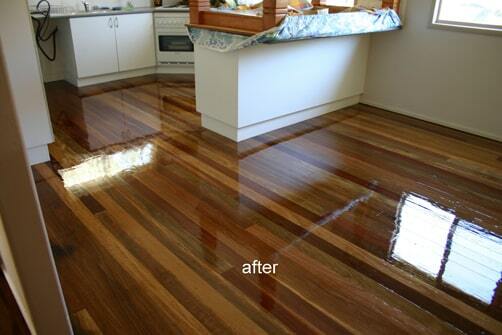 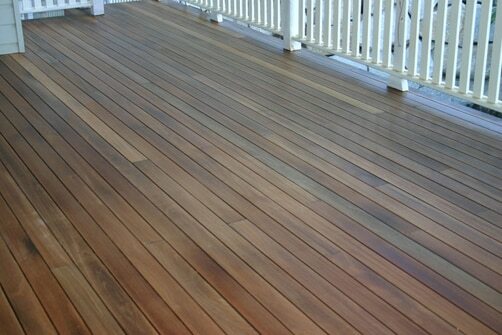 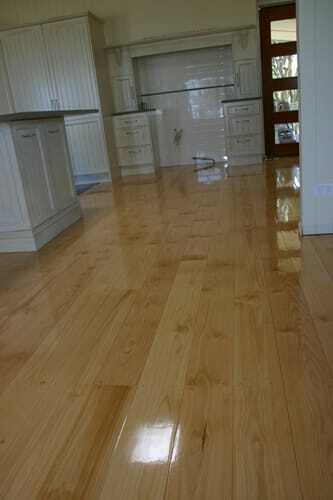 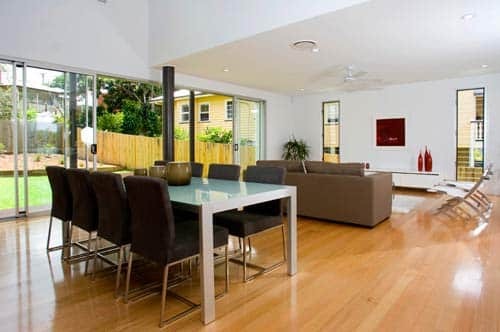 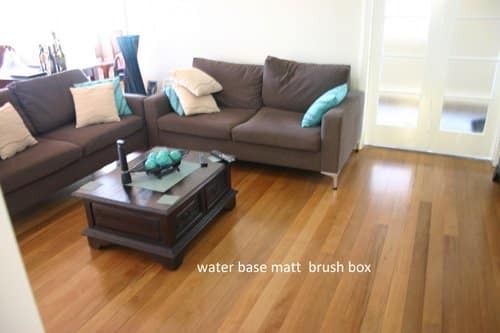 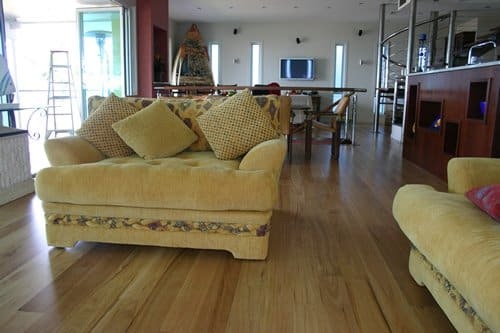 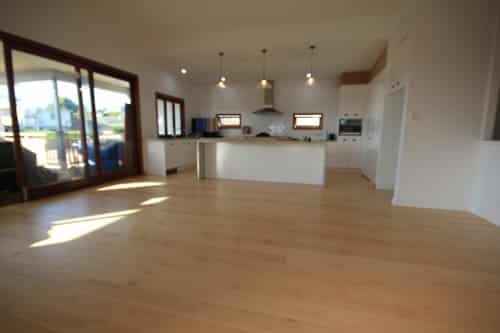 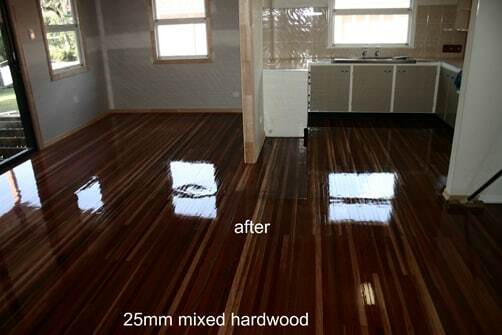 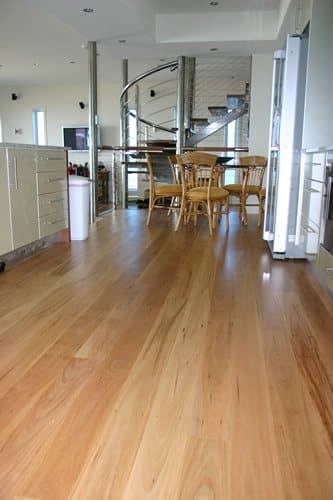 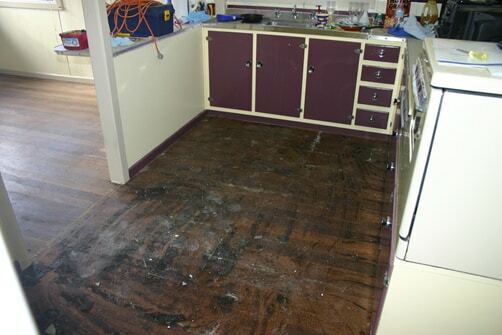 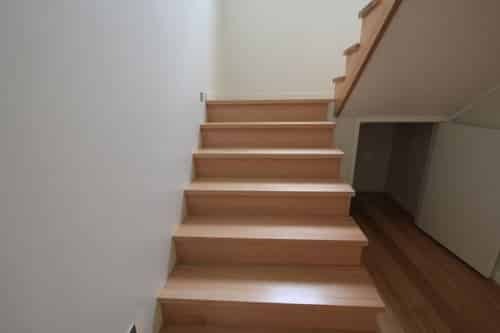 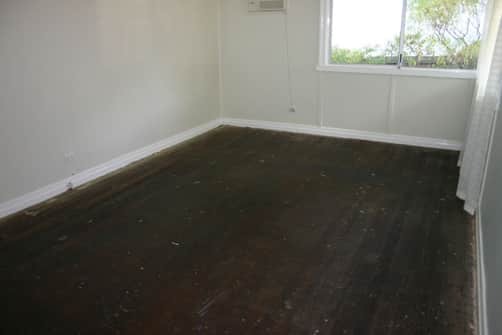 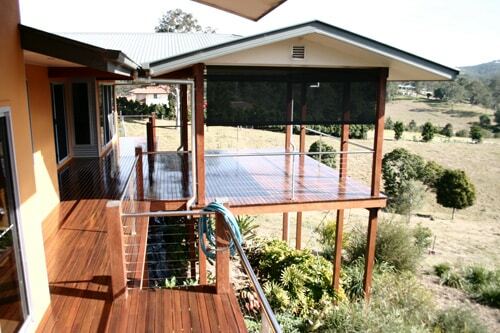 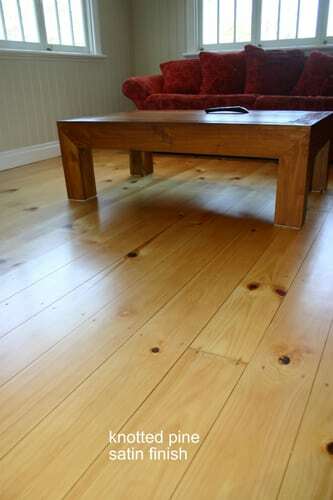 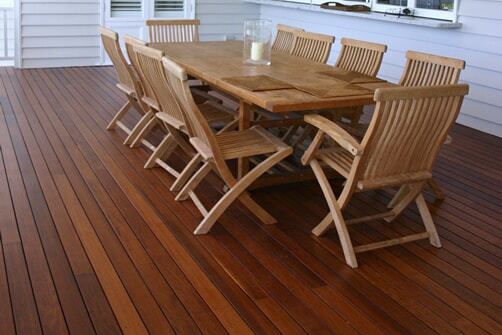 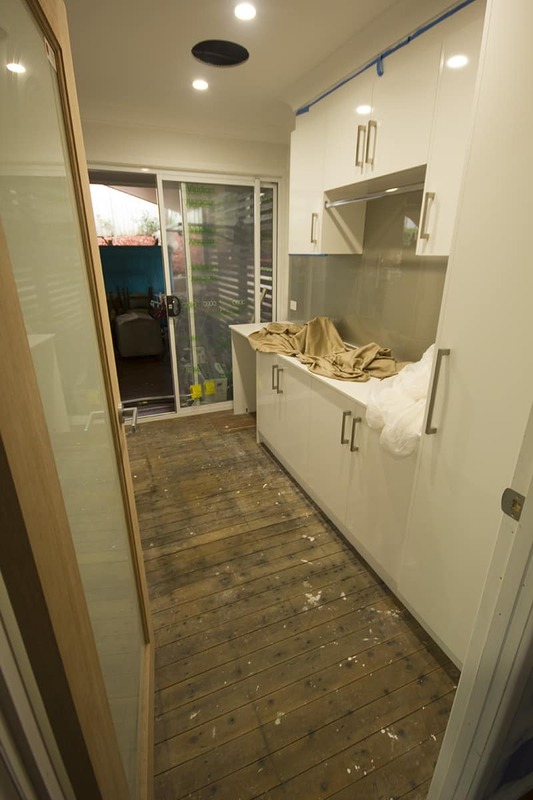 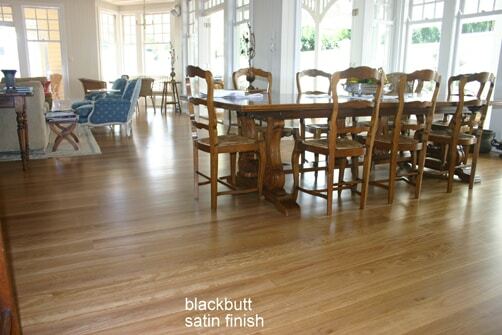 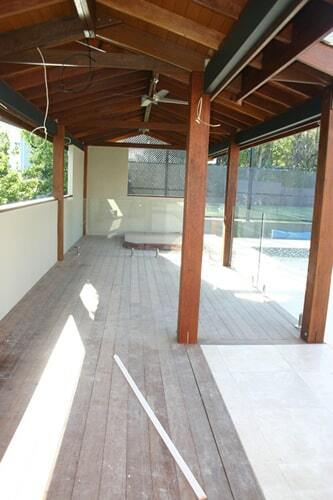 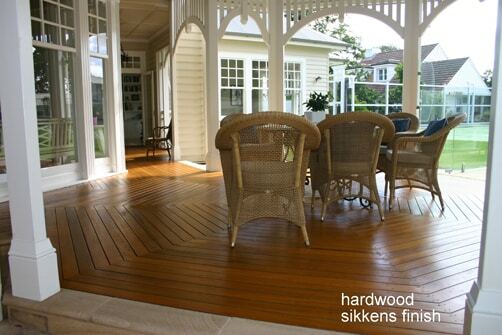 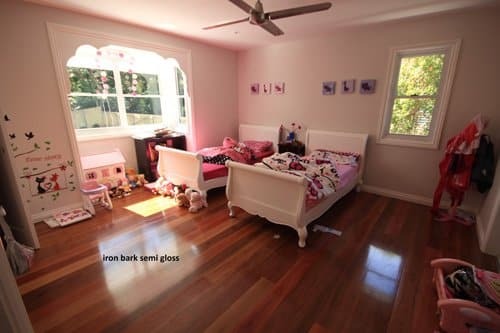 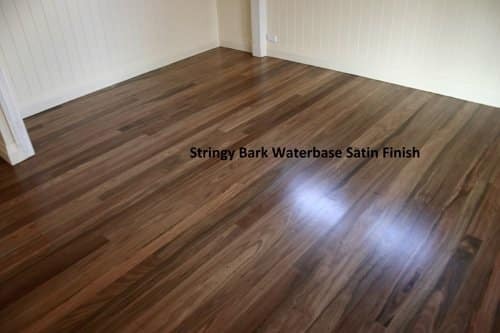 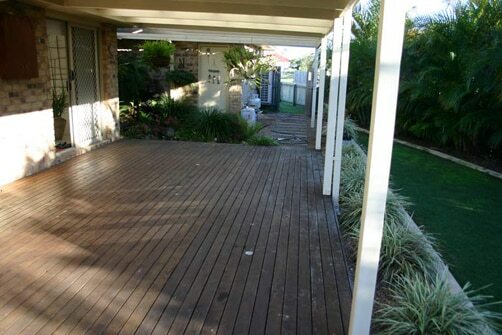 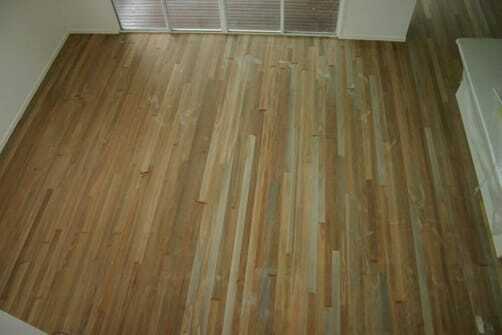 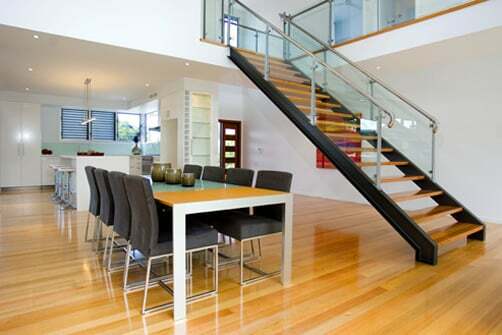 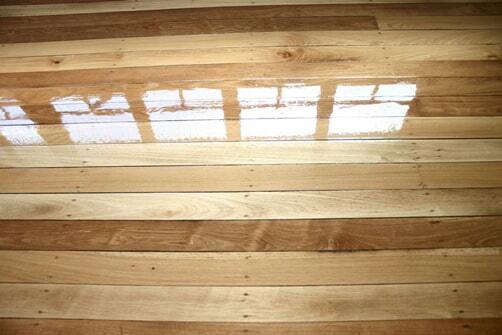 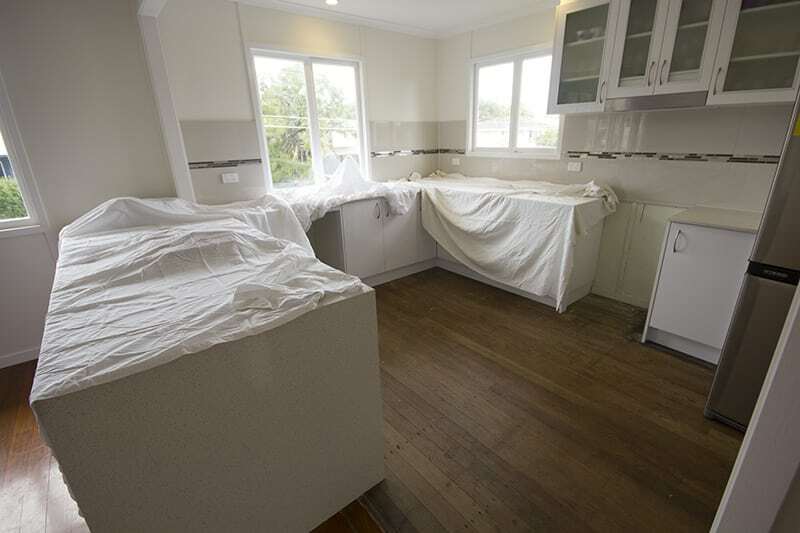 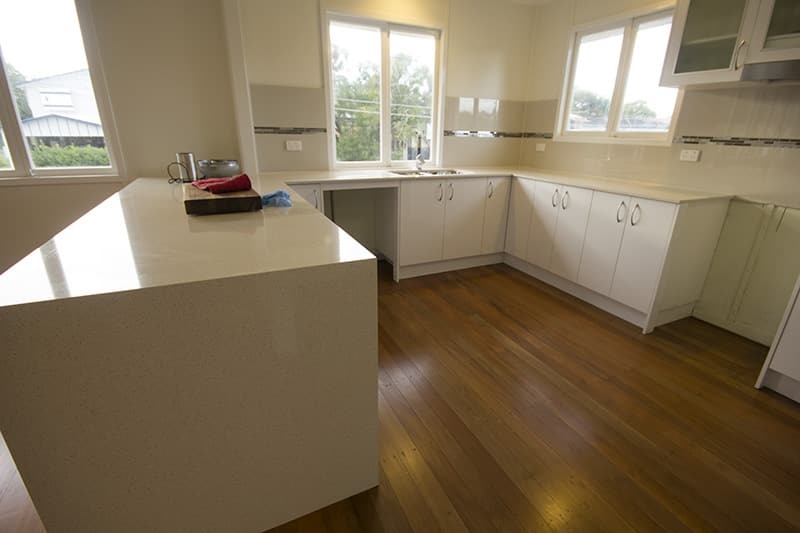 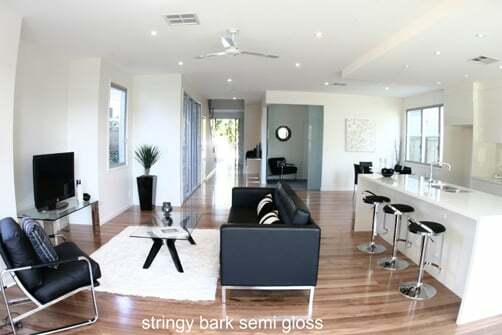 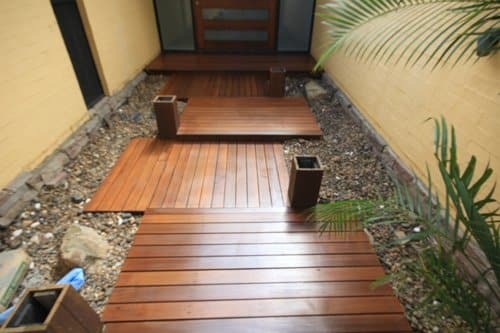 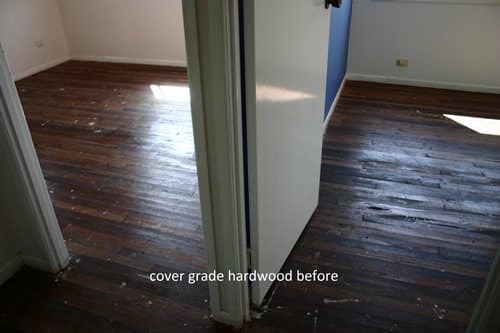 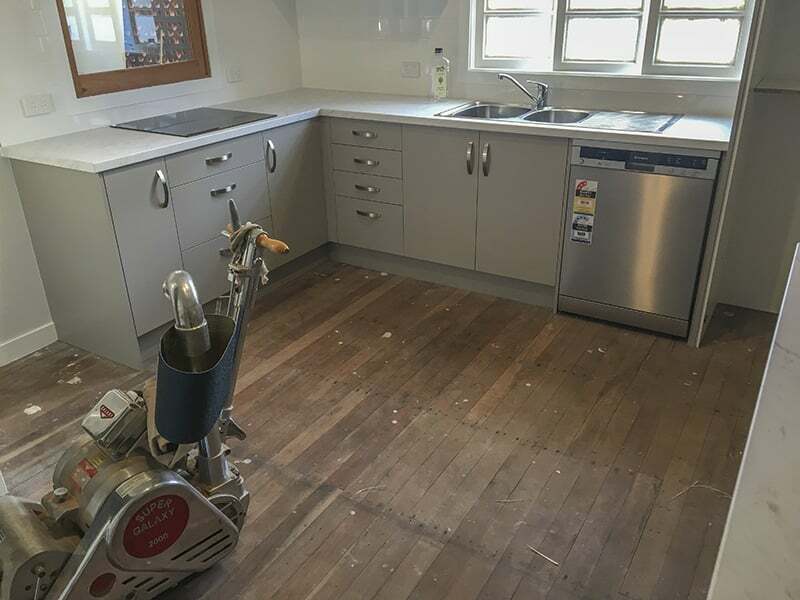 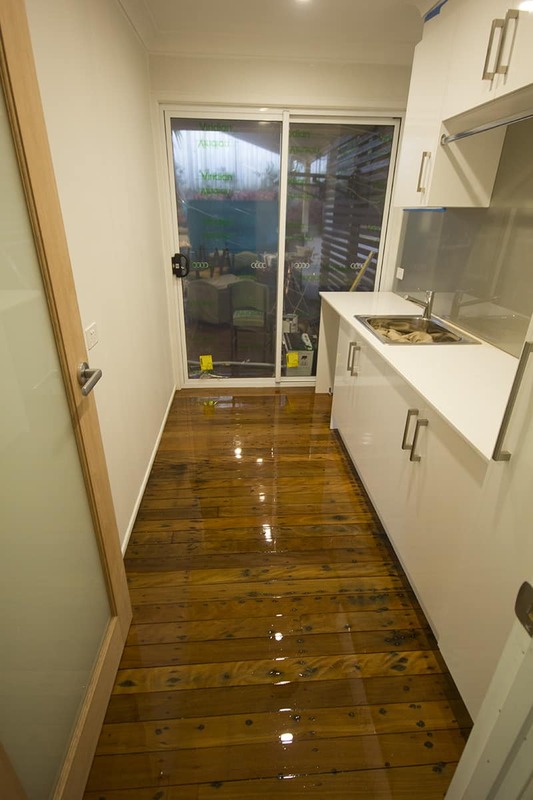 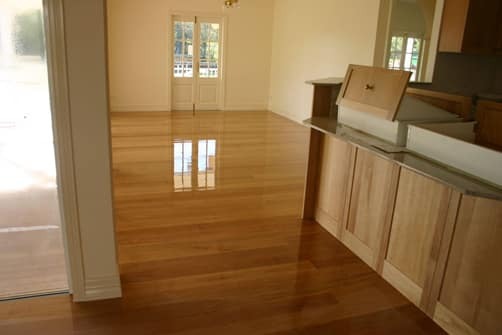 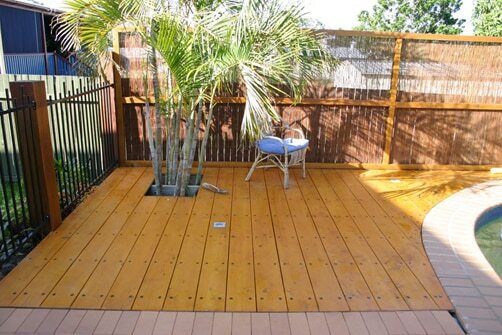 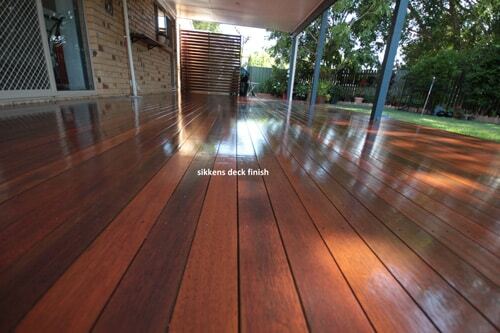 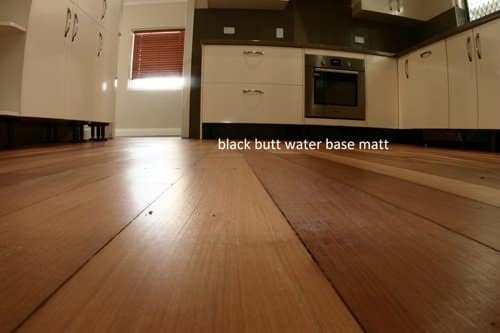 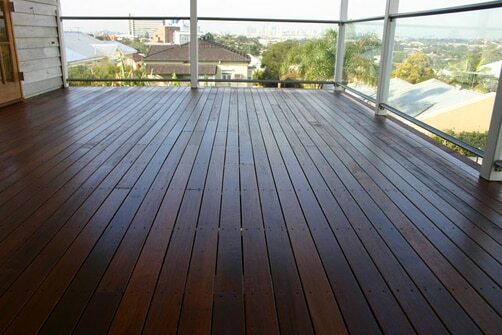 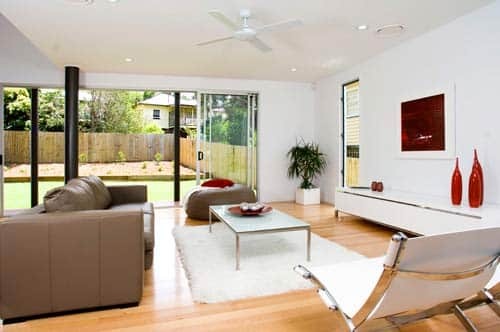 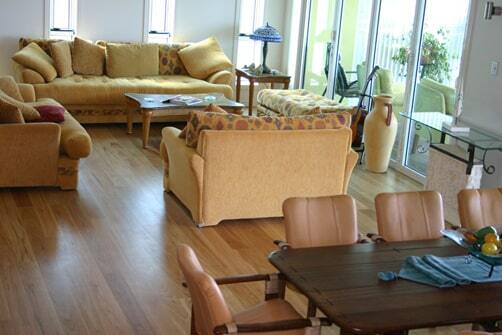 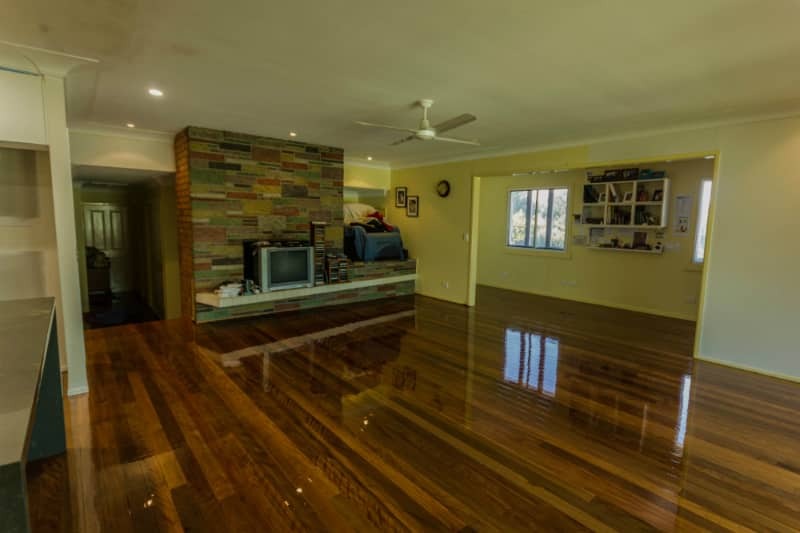 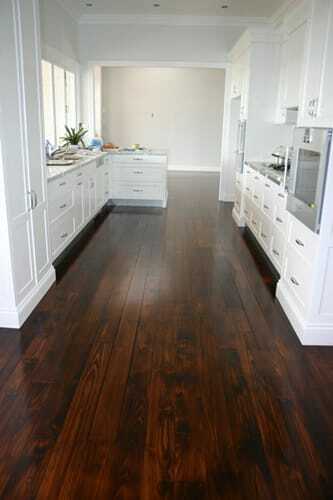 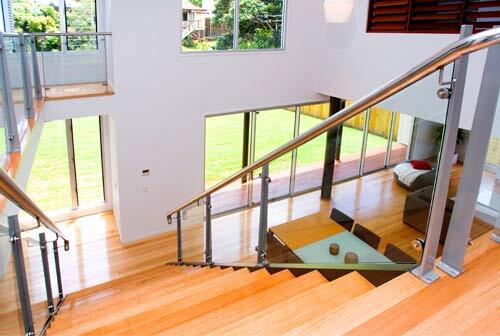 Here are some examples of our quality home and commercial flooring work. 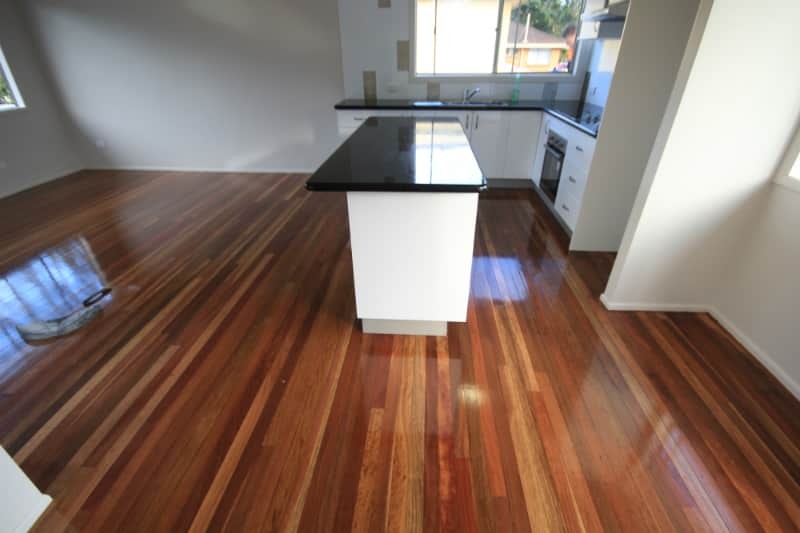 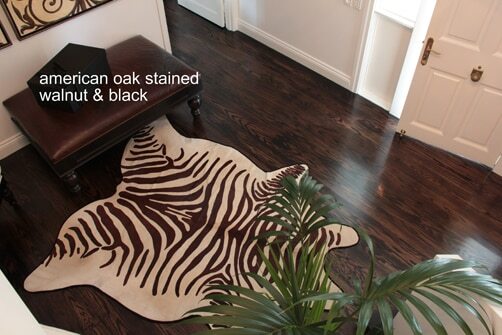 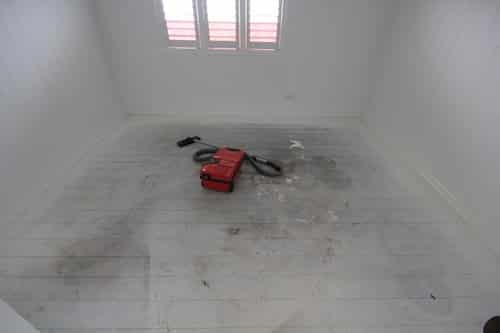 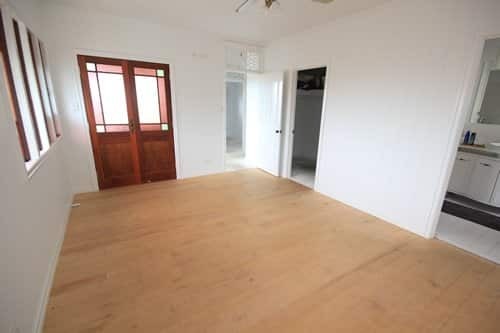 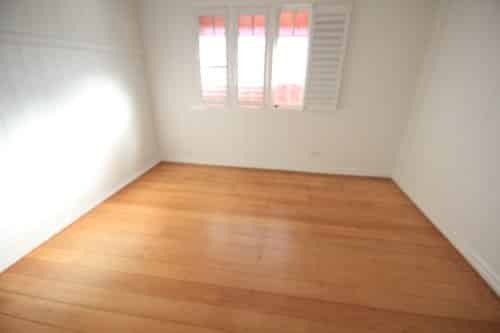 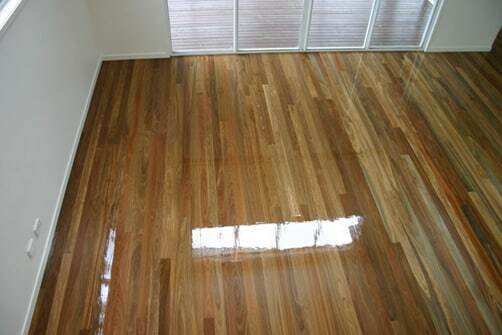 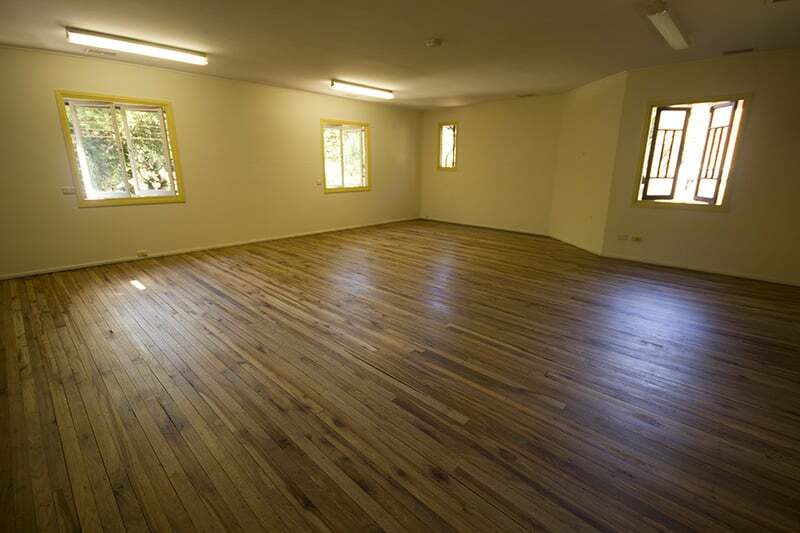 To book your own home or business’s floor for that stunning brand-new look, contact us online today for a quote!